That blue is unbelievably gorgeous. Well captured. beautifull nature, let's respect it once and for all !! great shots, bravo V.
Very nice job catching the detail and texture in this BF's wings, Paolo. le cadrage est impeccable tout comme la maîtrise de la lumière. Ce papillon à une teinte magnifique. A big catch of this beauty! 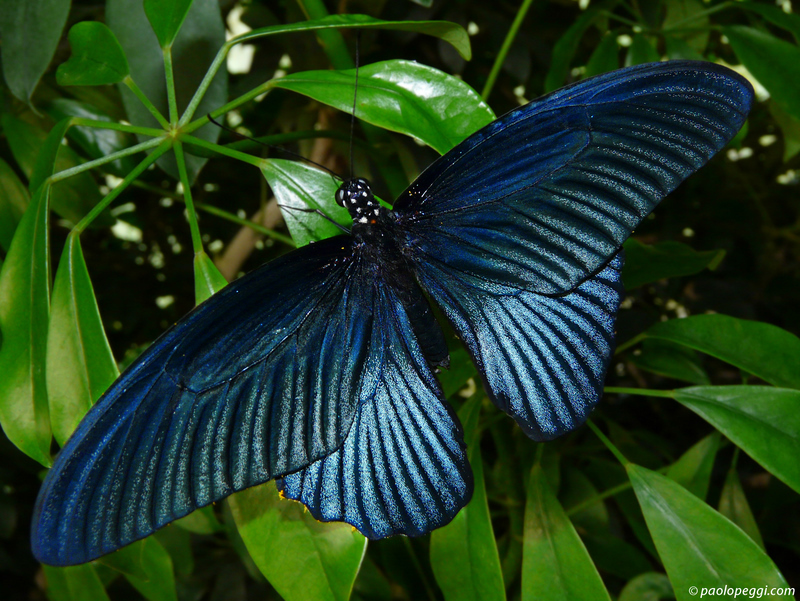 Beautiful blue and great display of the wings. A great capture with beautiful color. V.
Astonishing..Never seen one like it!..V!! Most impressive from the P&S. Fantastic - what a blue! Master shot. Well done again.